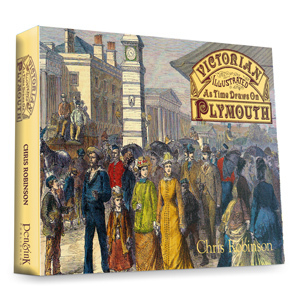 A colourful, detailed and lavishly illustrated account of the city’s most famous street. 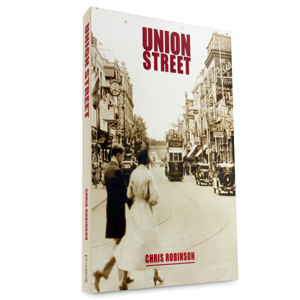 From marshland to main road, from music hall to dance hall and cinema, this is “The Strip” that became the serviceman’s favourite playground. 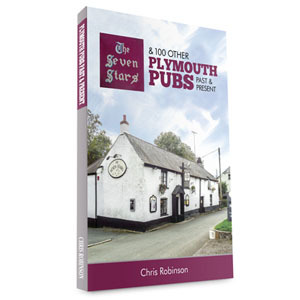 More recently it has gone from publand to clubland, but there is a lot more to it than that. 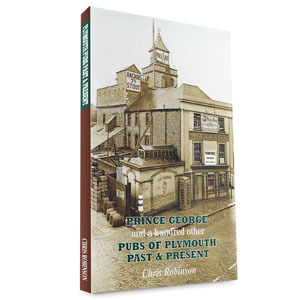 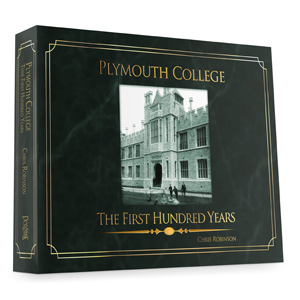 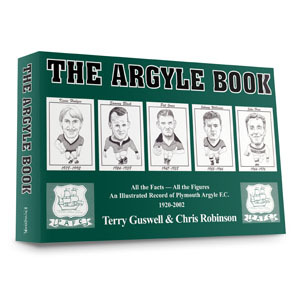 A lot more, and here in these pages we have an indispensable part of the history of Plymouth, Stonehouse and Devonport.